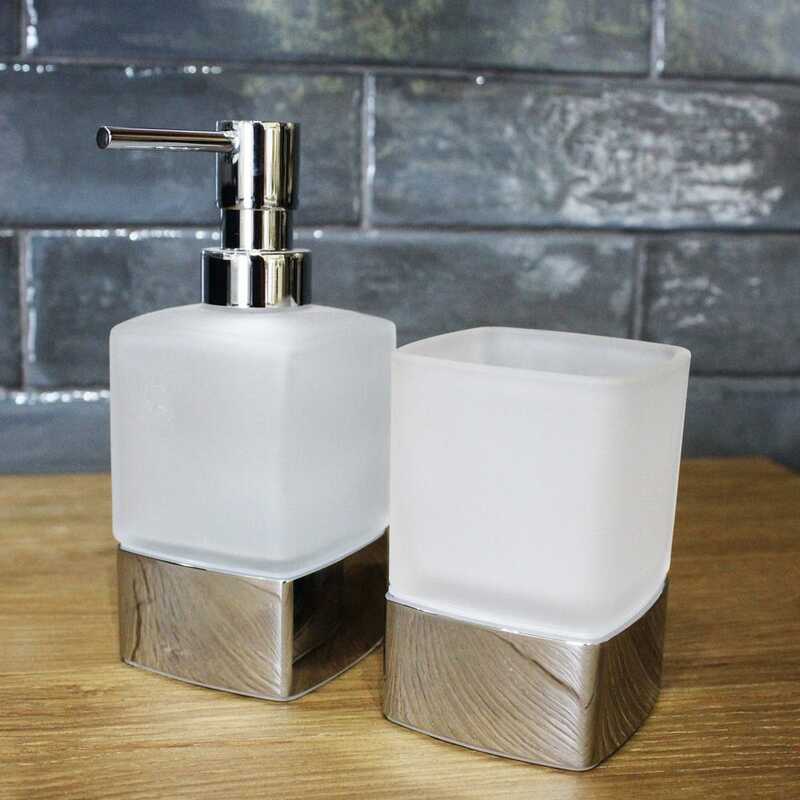 The Corsair Soap Dispenser is part of a full range of accessories for the bathroom, to bring the perfect finishing touches to your bathroom. 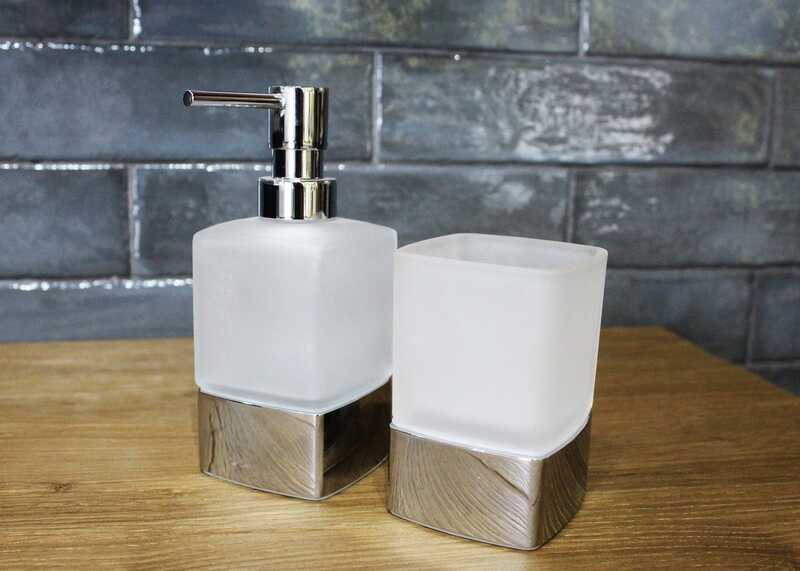 This sleek frosted glass soap dispenser is finished in Chrome for a versatile look as a stylish addition to any countertop. 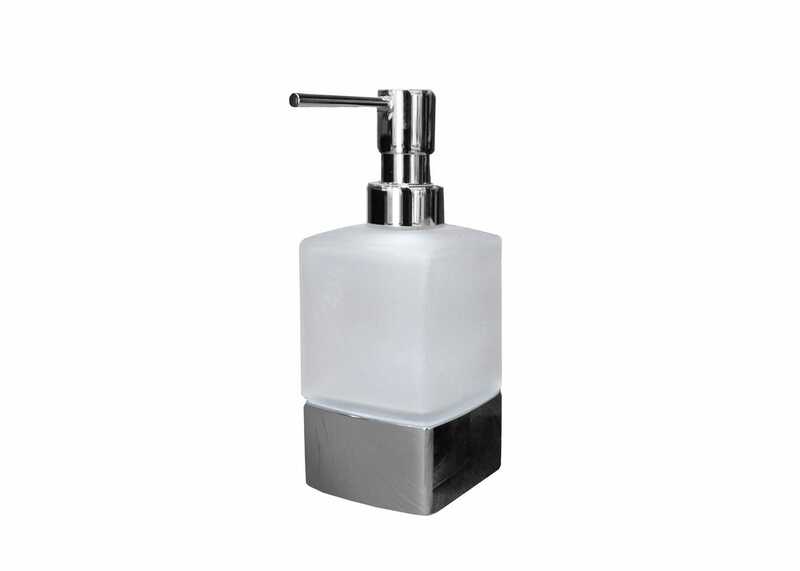 A freestanding accessory allows for a change in placement and is moveable from room to room.